The internet has made it easier and easier to search for whatever a consumer may need. 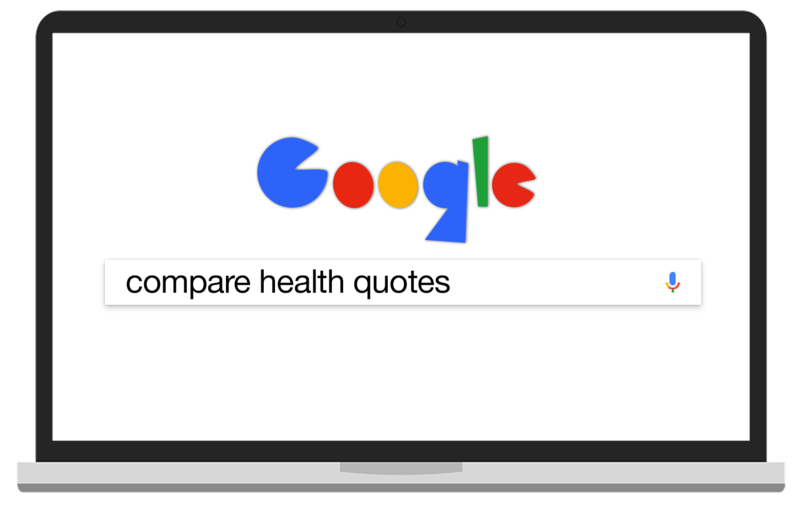 Searching for insurance plans and quotes is no different. Your feedback determines what keywords to bid on in Google, Bing, Yahoo, Etc. 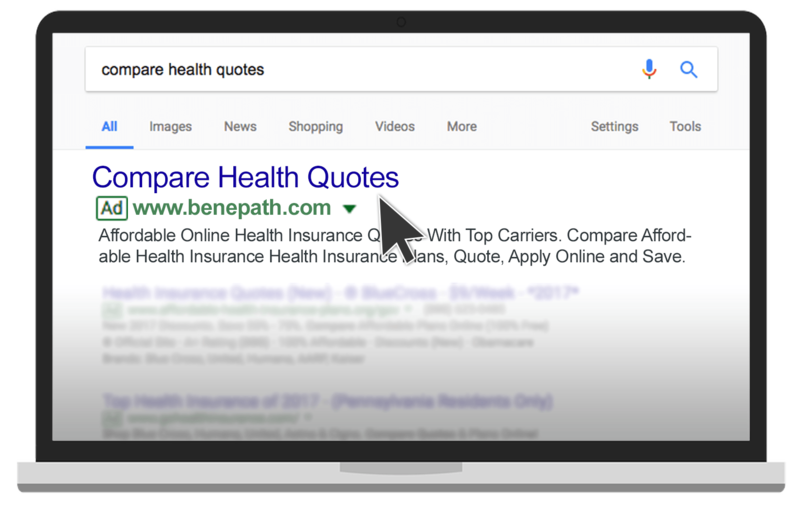 Next the consumer sees our ad that is specifically linked to the words that they are searching for. Since they see a listing of what they are actively searching for, they click on our ad and continue to our keyword specific landing page. Our product specific landing page promotes the act of calling to speak directly to an agent or entering information to get a quote. 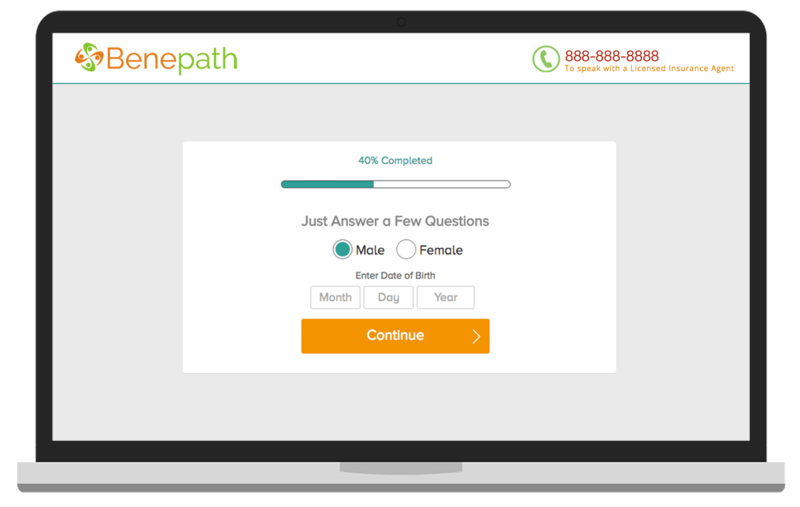 The first step is submitting their zip code and then they are prompted for more info. To be considered a lead, the prospect must fill out ALL of the required information. The consumer is filling out our form with the intent of purchasing insurance. You can receive leads by text, email, and we can sync to your CRM. 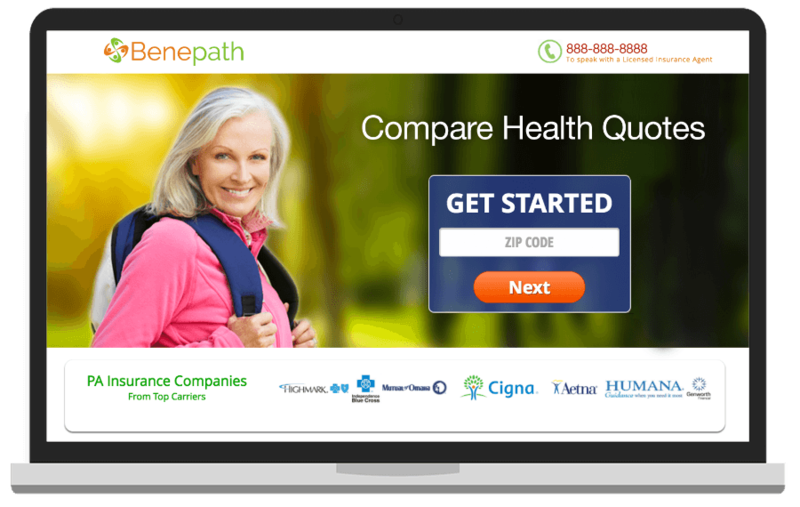 Not only is your lead assigned exclusively to you, but your lead knows your name, business, and biography displayed on your branded thank you page after form completion.